With over 25 years experience, Jim has consistently been one of the most coveted realtors in the San Francisco Bay Area. As Founder of the Perfect Homes Network, Jim provides you with a hand selected group of professionals– including photographers, stagers, painters, landscapers, plumbers, roofers, & more– to help get you top dollar in the fastest amount of time. As a member of the National Association of Realtors, Jim will personally market your property to various boards of realtors throughout the Bay Area and guide you through a smooth transaction process. 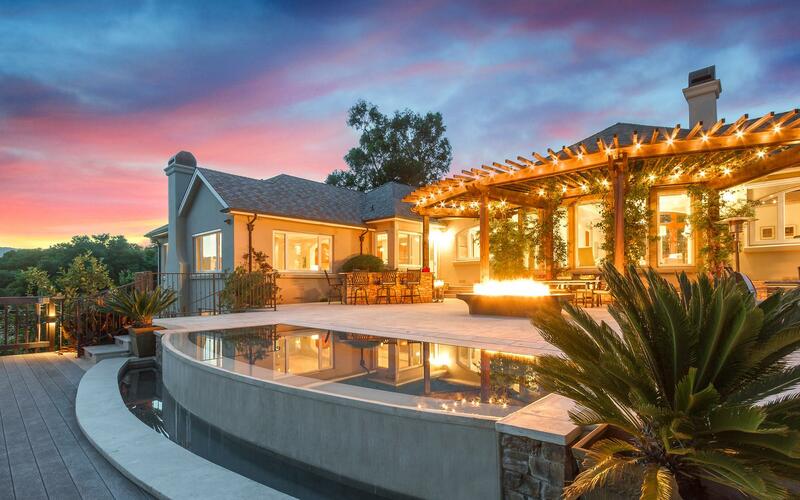 As an experienced Realtor of luxury properties, Jim utilizes the latest in video, drone technologies, and virtual reality & 360-degree tours to showcase your home. 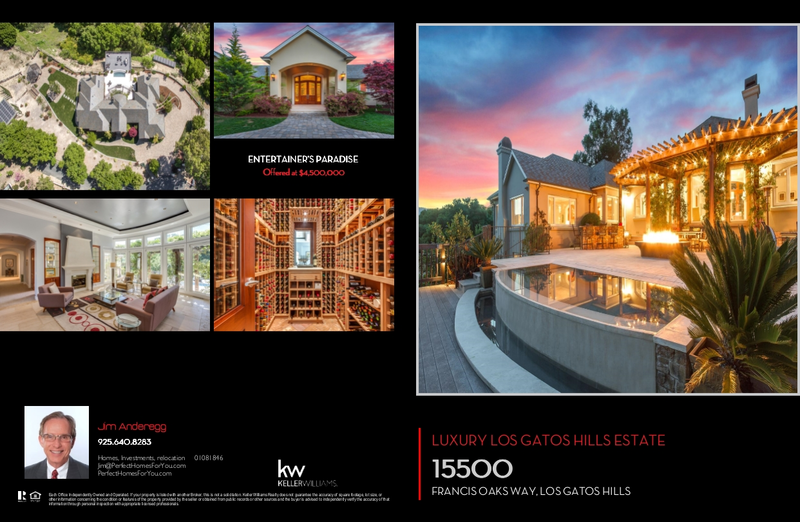 This beautiful photo was included in the marketing materials of one of his luxury listings in Los Gatos Hills, CA. In addition to listing your home on MLS and other real estate websites, you will receive professionally designed full-color brochures to showcase your property. Below is just part of the stunning four-page brochure designed for one of Jim’s luxury properties in the Silicon Valley. 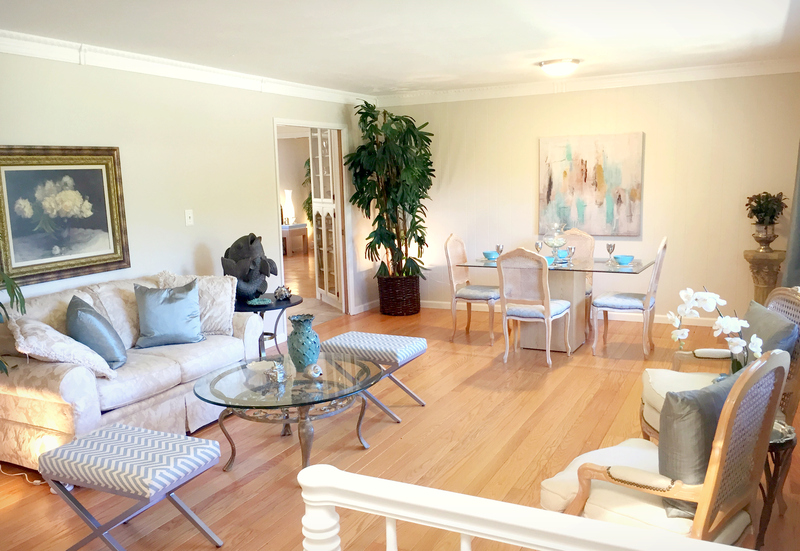 Through complimentary staging of your home, Jim personally ensures your house will receive top dollar. Through utilizing your existing furniture and bringing in beautiful pieces from his showroom, Jim takes the time finding furniture and decor that highlight your home’s best features. This home below utilized a combination of the buyer’s furniture and new pieces to make the entry way seem larger and more inviting. Jim will walk you through the sales process, including listing, contract negotiations, contingencies, and escrow. Jim’s personally staged Danville, CA listing (below) recently got multiple offers in less than a week on the market… and sold for $100,000 over asking price! Jim’s vast international network of realtors and real estate companies can assist you in making your next move. Over the years, he has had unparalleled success managing relocation transactions with a variety of worldwide companies. Jim utilized his network to help his longtime clients relocate to this home in Arkansas. Having sold hundreds of homes throughout the Bay Area, Jim’s insight and experience has been highlighted in the Contra Costa Times, HBO, HGTV, and as a contributor to KRON4 real estate TV segments. Take a look at one of Jim’s local segments below. Whether you’re a first-time home buyer, looking for an investment property or in search of your dream luxury home, Jim will take the time to work with you to make an informed purchasing decision– while making the process easy and exciting. He starts by sitting down with you to create your personalized Home Wish List… and then the fun begins. From previewing homes on your behalf to personally touring homes and neighborhoods with you to closing the deal, Jim will help you find a dream home that perfectly fits with your needs and wants. Jim has years of expertise guiding first-time buyers through the necessary steps of home ownership. Not quite ready to buy yet? No problem. Through his free consultations, Jim will help you create a game plan for you to be able to finance your future home. 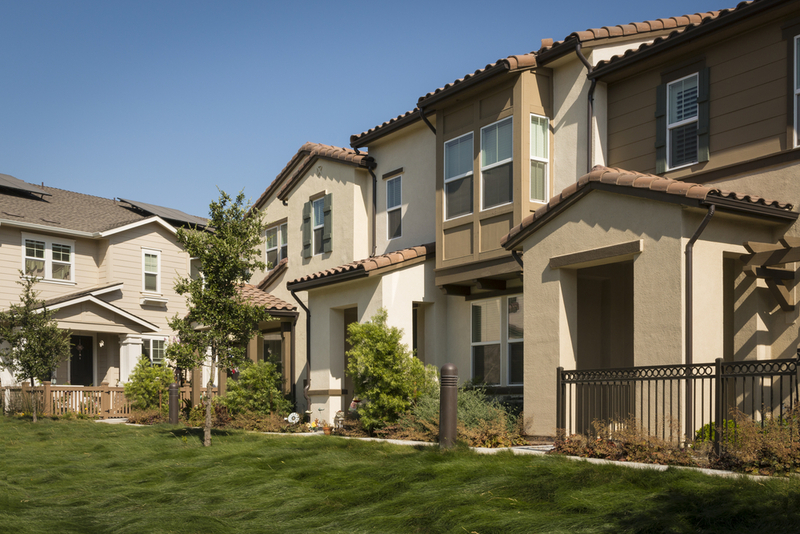 As an investor himself, Jim has first hand experience buying and managing properties throughout California. Through analyzing market trends, he will discuss your best opportunities for land and property investments in the Bay Area. 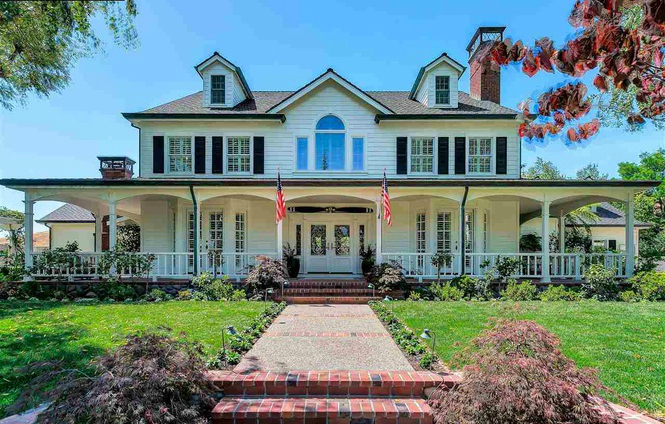 Jim was the buyer’s agent for this gorgeous home in Alamo, CA. Ready to retire? Jim will guide you through the features and amenities of local retirement communities and accompany you on tours and informational meetings with sales managers to make the best decision possible. 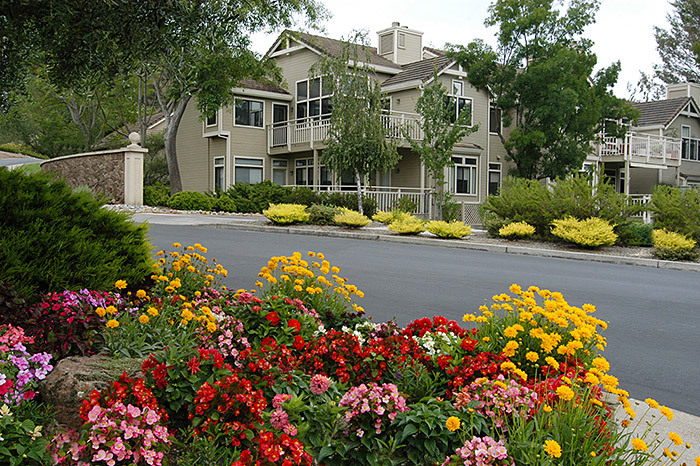 The Rossmoor community of Walnut Creek, pictured below, is just one of many retirement communities Jim’s clients have chosen. Using his years of real estate experience, Jim will assist you in finding the home of your dreams with the amenities your lifestyle deserves. Through his top-notch negotiation skills, you will walk away with a beautiful home at a great price. During the buying process, Jim will connect you with your own Perfect Homes Network team of contractors, interior decorators, landscapers, & more who can take your new home to the next level. 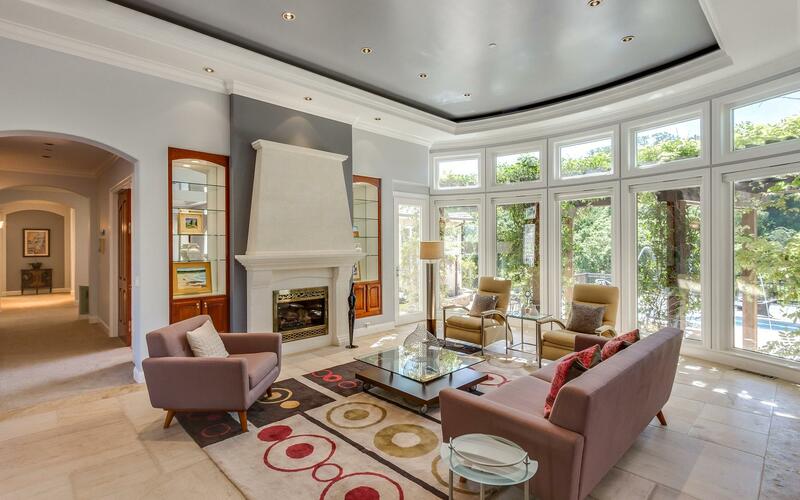 Jim was the buyer’s agent of this famous Fremont home formerly owned by M.C. Hammer.